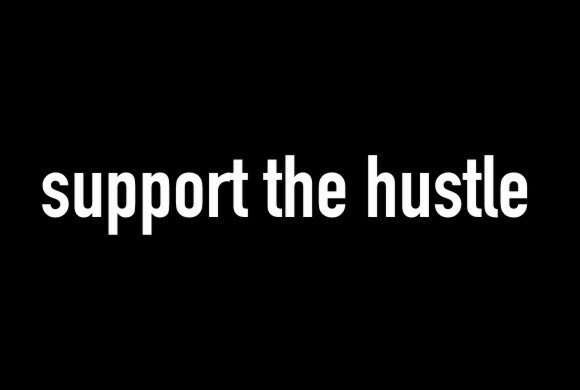 Support The Hustle: Art In Tha Hood! Short notice...but a good notice. 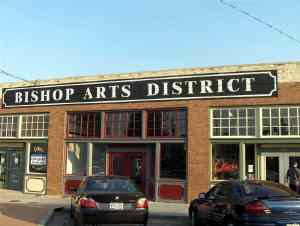 Bringing the Art Back to Bishop Arts, the Free Range Art Project is a celebration and promotion of all artists in the DFW area. For the first year, the Free Range Art Project will benefit the Bishop Arts District and the Oak Cliff Transit Authority in addition to the Artists competition. Artist will venture out across The Cliff with their easels and canvases where you can witness a work of art evolve. There will be lots of art gallery owners and bids on pieces. So be there. I will.